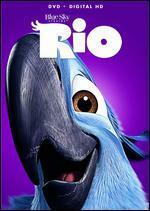 Barroso/Russell; Betti/Hornez/Seelen; Biolay; Bruyere/Erner/Pazma; Burwell/Parish; Clarke/Jackson/Sylv; David/Louiguy/Piaf;... Very Good. In very good packaging. 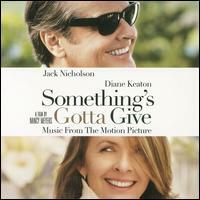 Original Soundtrack-Something's Gotta Give by Original Soundtrack. Barroso/Russell; Betti/Hornez/Seelen; Biolay; Bruyere/Erner/Pazma; Burwell/Parish; Clarke/Jackson/Sylv; David/Louiguy/Piaf;... Very Good. In very good packaging. Something's Gotta Give-Music From The Motion Picture. Barroso/Russell; Betti/Hornez/Seelen; Biolay; Bruyere/Erner/Pazma; Burwell/Parish; Clarke/Jackson/Sylv; David/Louiguy/Piaf;... New.